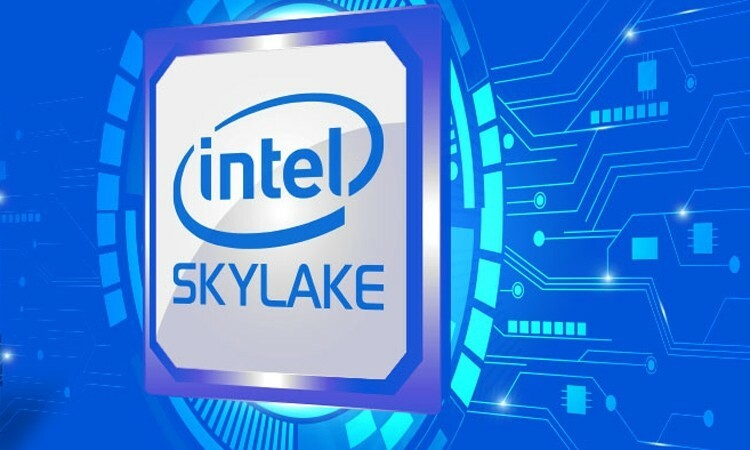 At the beginning of this year, Microsoft confirmed that it would only support select Skylake PCs running Windows 7 or 8, listing around 100 models of PCs with Intel’s sixth generation processor. When it made this announcement, the company said it would support these PCs until July 17, 2017. Now, the company has decided to extend its support for one more year, until July 17, 2018. In addition, starting from July 2018, all critical security updates for Windows 7 and Windows 8.1 will be addressed for Skylake systems until the end of extended support for Windows 7 and Windows 8.1 will end on January 14, 2020, and January 10, 2023, respectively. 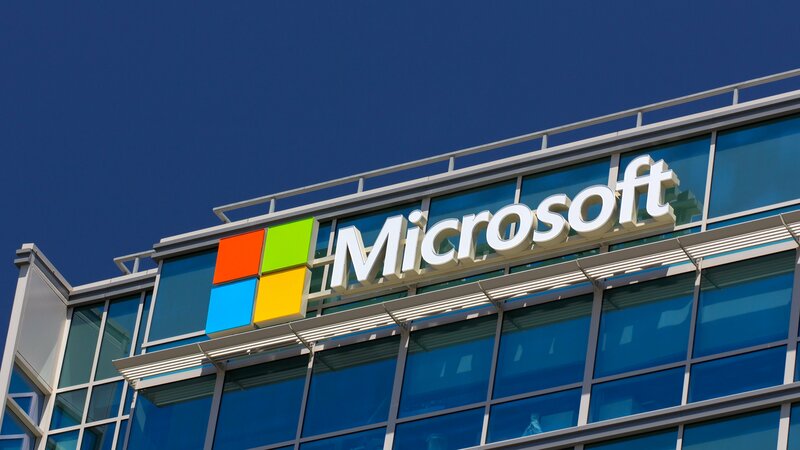 Microsoft continues to encourage companies to upgrade to its latest Windows 10, stating that this new operating system runs more smoothly and is more secure than Windows 8.1. According to Microsoft, Skylake processors coupled with Windows 10 will enable up to three times more battery life and thirty times better graphics, so gamers will be truly excited that they’ll be able to play their favorite premium games for longer. This is another way for Microsoft to get as many users using Windows 10 as possible so as to hit their one billion user mark, and it comes on the heels of it forcing Windows 10 updates onto users running Windows 7 and Windows 8.1. In response to its most recent method, Microsoft replied saying that the Windows 10 OS update is automatically checked as a critical update and that users will need to manually unselect it if they don’t want (Nevermind the fact that declining the EULA means the system having to uninstall Windows 10 — and not cleanly, either). In addition, users whose computers have been upgraded to Windows 10 OS have 30 days to downgrade back to Windows 7 or Windows 8.1.